We have pointed out the documents you have to fill in and the requirements that are needed for you to be able to make a permanent or provisional registration. The Comoros International Ship’s Registry has been formally registered with the international Telecommunication Union (ITU) and with INMARSAT. All administrative activities and registration procedures are governed by the Comoros Merchant Shipping Act 2000, which forms a part of the law of the Country, after having been adopted by the Cabinet. The Comoros Maritime Administration has delegated the statutory survey and certification services only to the worldwide recognized Classification Societies of International Association of Classification Societies (IACS) and International Association for Technical Surveys and Classification Institution (TSCI), thus ensuring that Comoros flag vessels are thoroughly examined. Functional test carried out and verified for compliance with the applicable Maritime requirements. As from November 2001 the Maritime Administration of the Union of Comoros has entered to the I.M.O. WHITE LIST following the successful assessment and compliance with the respective requirements for giving full and complete effect for I.M.O. STCW 78/95 Convention. 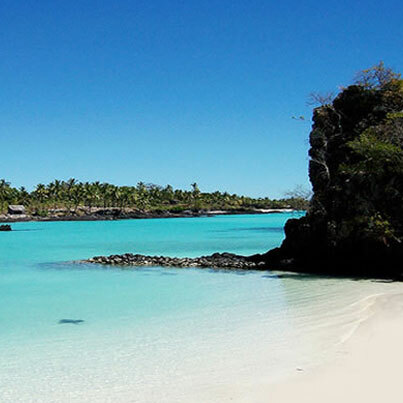 The Comoros, officially the Union of the Comoros. is a sovereign archipelago island nation in the Indian Ocean located at the northern end of the Mozambique Channel off the eastern coast of Africa between northeastern Mozambique and northwestern Madagascar. Other countries near the Comoros are Tanzania to the northwest and the Seychelles to the northeast. Its capital is Moroni, on Grande Comore. We have pointed out the documents you have to fill in and the requirements that are needed for you to obtain Change of Ownership. We have pointed out the documents you have to fill in and the requirements that are needed for you to be able to make a Bareboat Registration.